Are you ready to see what your ideal newsfeed looks like? Get ready to discover Prismatic! Prismatic is a web service, and now an iPhone app, that sources data from multiple sources such as Facebook and Google Reader to deliver your favorite news straight to you. Prismatic software is called a social network aggregation that uses an algorithm to filter content that aligns with the interests of that specific reader. 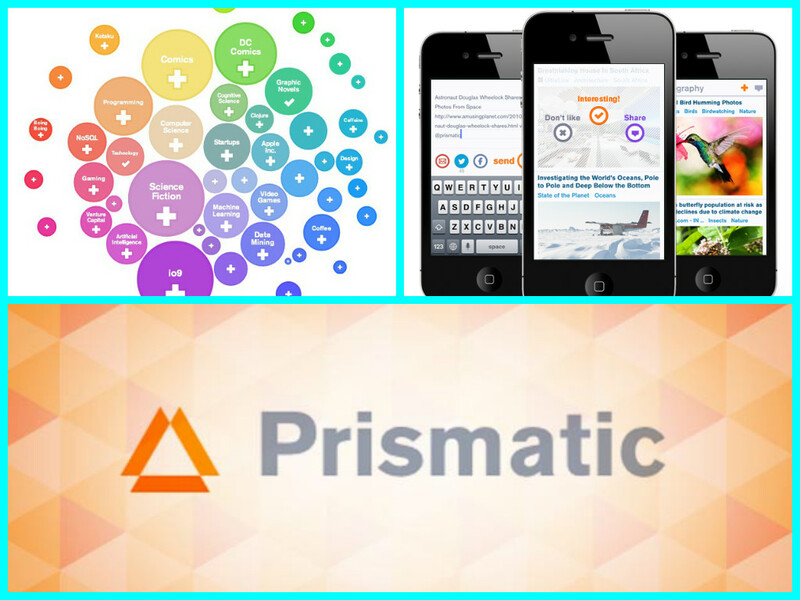 Based on what you view and what you “like,” Prismatic personalizes your homepage with the news you enjoy most! Prismatic’s design is ultra sleek and really based on user comfortability and experience. Best of all, Prismatic is socially adept! For each article the recommend for you, popular tweets from readers all over the web are shown. Articles read or suggested by your social networking connections are usually recommended for you to encourage interaction and sharing amongst contacts. Prismatic brings news, especially tech news, back to our attention. Have you used Prismatic? What do you think of it? Tell us your thoughts in the comments section or on Facebook and Twitter!